As well as our premier title Shares magazine, we publish a range of specialist investing magazines. 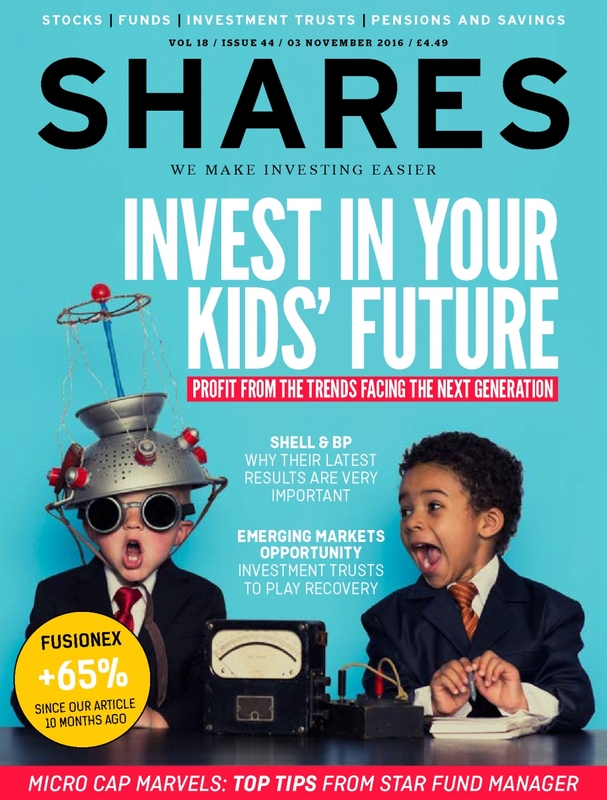 Shares is the leading online resource for private investors and is read online by tens of thousands of individuals managing their own money as well as analysts, fund managers, stockbrokers and company directors who value our market insight. Launched in 1999, we publish Shares weekly as a digital magazine and provide daily online comment about stocks, funds, investment trusts, ETFs, ISAs, SIPPs, savings and personal finance. Our easy-to-read style and depth of analysis has made Shares essential reading for those investing. We write about all the companies on the UK stock market, covering small, mid and large cap stocks on London's Main Market and AIM. We also look at some of the big names on foreign stock markets and we are the best source in the industry for information on IPOs (initial public offerings) for UK stock market floats. Although the brand name is Shares, our coverage extends to all parts of investing and saving. Every week we look at funds and investment trusts, interviewing fund managers about the secrets of their investing technique and highlighting products that provide exposure to interesting companies, geographies and growth or income-generating assets. If you are particularly looking for high-yielding stocks or funds to generate an income from the markets, we often profile products that pay regular dividends. We also write about ways in which to build a diversified investment portfolio as well as managing your investments once you have started to put money into an ISA, dealing account, SIPP (self invested personal pension) or savings accounts. Our weekly digital magazine is full of ideas for filling your portfolio, whether you are saving for something like a new house or car, or if you are investing to fund your child's university fees or even your grandchild's Junior ISA. Subscribers to our digital magazine also have free access to a wide range of tools and services including live share prices, charts and financial information on companies. 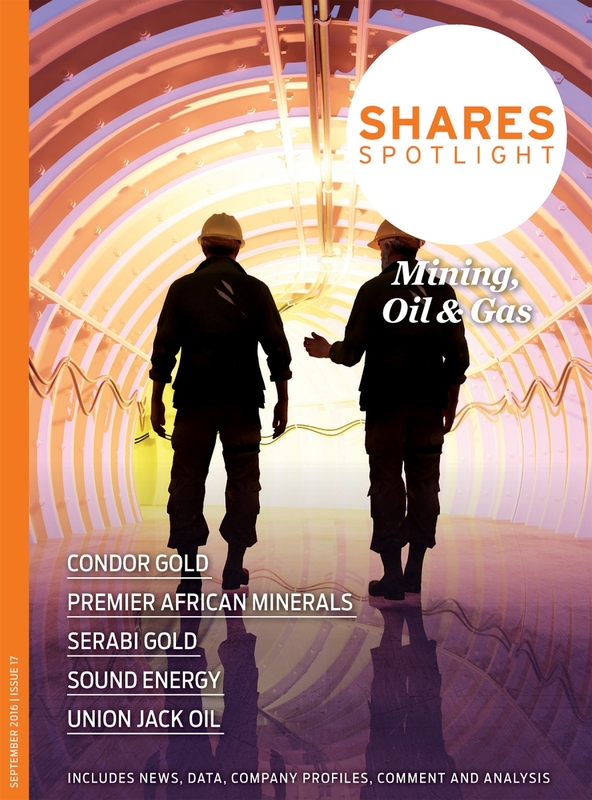 Shares Spotlight on Mining & Resources educates the reader in everything they need to know when developing a portfolio of resource and mining stocks, from understanding macro supply and demand to individual company valuation. 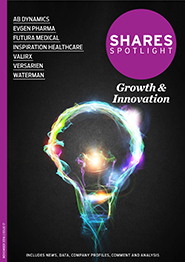 Shares Spotlight on Innovation and Growth brings together listed technology companies with sophisticated private investors. This publication keeps readers up-to-date with all aspects when developing a portfolio of innovation and growth technology stocks from understanding the basics through to evaluation.